Magnetic balls are an entertainment toy. Composed of 216 individual magnetic balls, it allows you to create and recreate many shapes of patterns. It is perfect for gaming, expression, stress relief, dual hemispherical brain stimulation and much more. 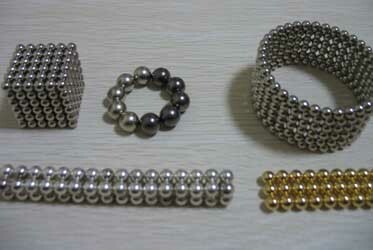 The Magnetic balls are also a puzzle with billions of solutions. The Magnetic balls are constructed of permanent magnetic material by grinding and coating. The different diameter and coating can be made at customer’s requirement. The grades also can vary from N35 to N50. The maximum working temperature can be from 80℃ to 180 ℃. The coating can be Nickel, Zinc, Chrome, black Epoxy, Ag, Au, etc. As production cost is greatly related to the quantity in production cycle, the more quantity order can have lower price. 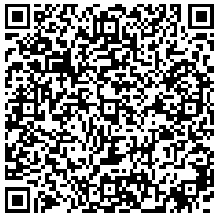 We do also ship 1pc (dropship too) by Epack China. it takes 7-12 days to deliver. The price can be only $15/set. For more, please refer to our cheap magnetic balls .